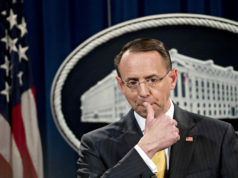 “The investigation did not establish that members of the Trump campaign conspired or coordinated with the Russian government in its election interference activities.” That single sentence, taken from Special Counsel Robert Mueller’s report on Russian interference in the 2016 U.S. presidential campaign, calls for a reckoning. 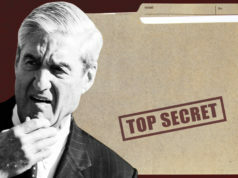 It’s a reckoning for Democrats who saw almost every development in this almost-two-year investigation as another dot connecting a conspiracy Mueller has not found. It’s a reckoning for many in the media that dutifully passed along this theory without scrutiny or context. And it’s a reckoning for many national security officials who abandoned their traditional nonpartisan role as custodians of state secrets to engage in a campaign against a president they loathed. Their suspicions, I should note, were not unwarranted. 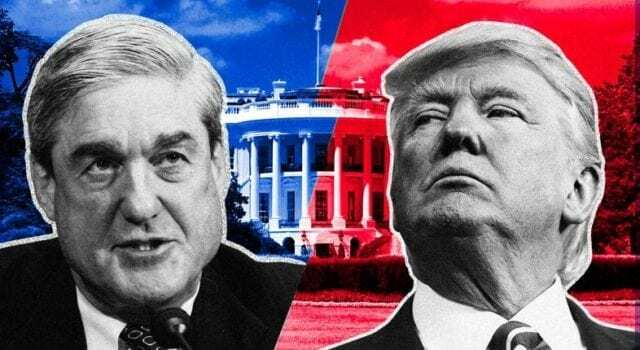 During the 2016 election, there was strong evidence that Russia had hacked the emails of leading Democrats, a fact supported by Mueller’s indictments. The country later learned from Mueller that Moscow conducted a social media campaign to flood Twitter and Facebook with fake news and propaganda to discredit Hillary Clinton. Trump, meanwhile, once publicly invited the assistance of the Russians. But many people who should have known better went beyond suspicion and embraced conspiracy. Remember Senator Harry Reid’s explosive letter to James Comey, released just a few days before the election, alleging that the FBI director possessed devastating information about Trump and his campaign’s ties to Russia? Reid did not provide many details. We now know that many of the allegations to which Reid referred echoed an infamous dossier prepared by a former British spy at the behest of an opposition research firm paid by the Democratic Party. Previous articleAttempting to be racially colorblind is the “epitome” of white privilege! Next articleHOLDER America was Never Great! AGAIN!